Congratulations to our 55th Anniversary Contest Grand Prize Winner! Well would you look at that, eh! 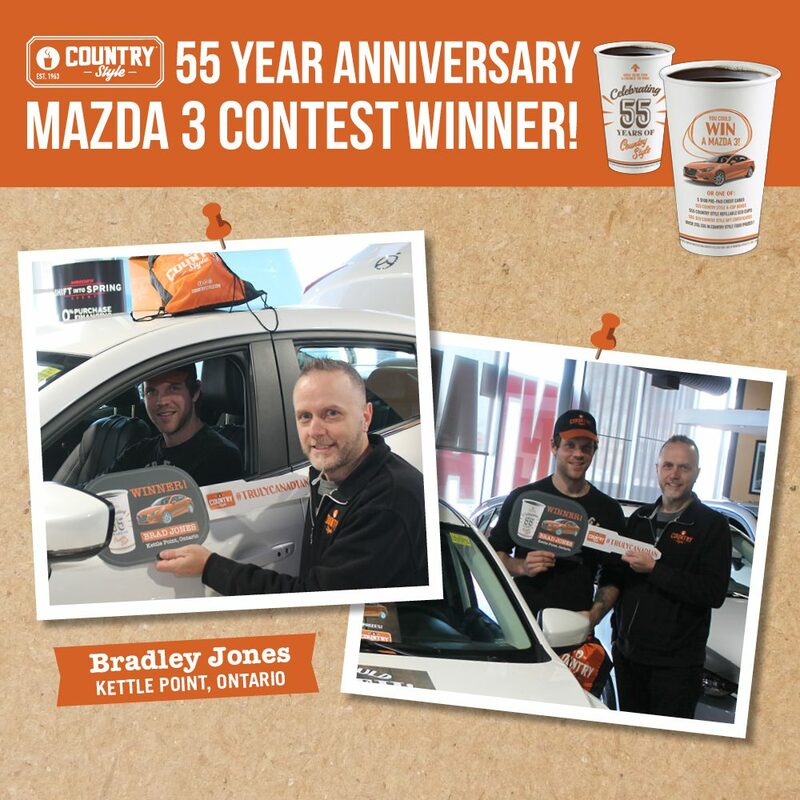 Congratulations to our 55th Anniversary Contest Grand Prize Winner, Mr. Bradley Jones from Kettle Point, Ontario!